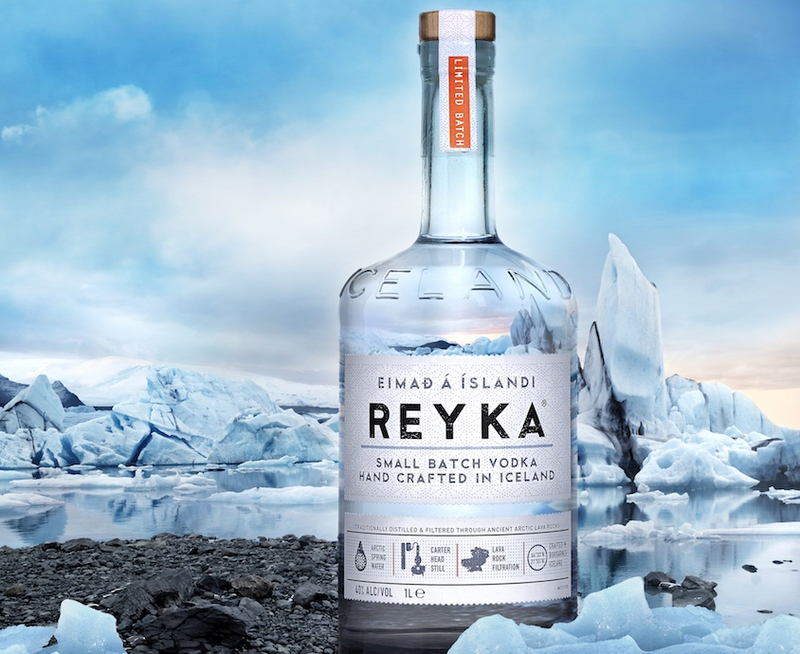 Reyka Vodka is a spirit as inventive as the land that inspired it. 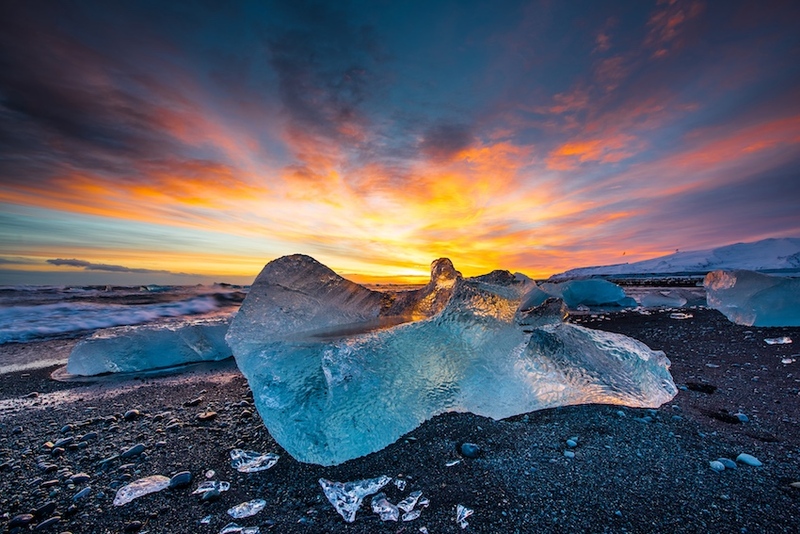 Living in a place like Iceland, gives one an interesting view of the world. 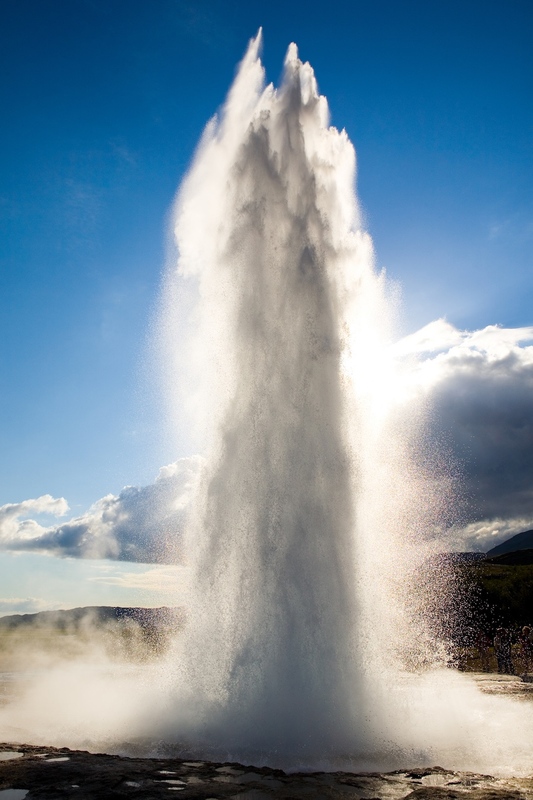 It’s a beautiful place, but it’s also rugged and provocative. It requires its people to live creatively and take an inventive approach. 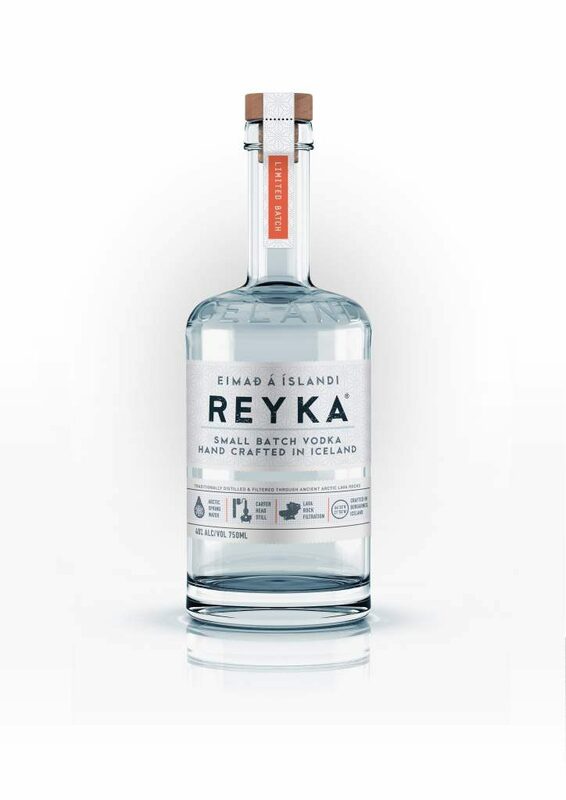 And so when it comes to making vodka, Reyka followed this path. You can see it in their unique distillation method and innovative process. 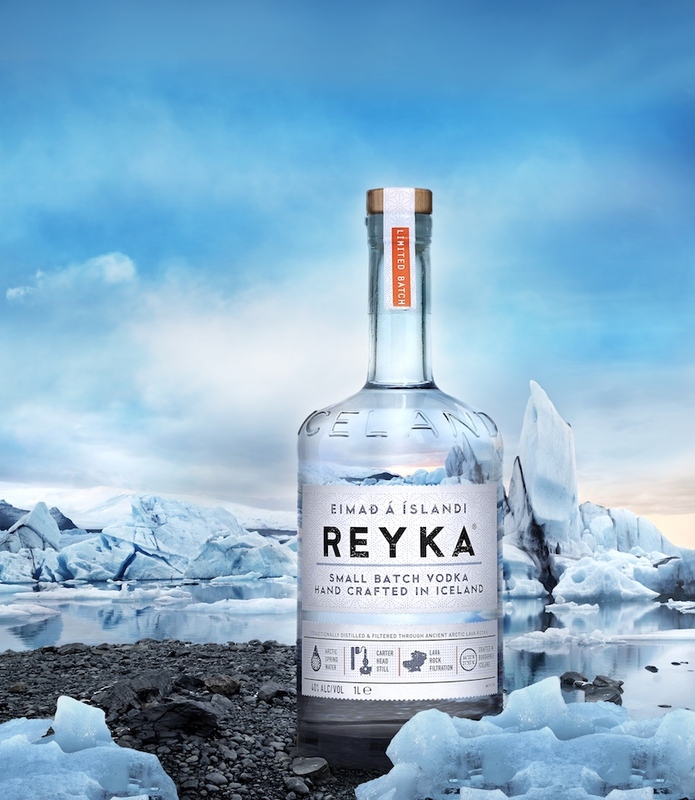 And you can surely taste it in the distinctive flavour of Reyka’s award-winning vodka which has now been launched in South Africa, right in time for summer! Nose: Fresh, rounded aniseed with creamy vanilla, light spiciness, and underlying savoury grain. Taste: Soft, delicate texture that becomes fuller-bodied and lightly creamy, with elegant, rounded aniseed and vanilla, a sweet-dry balance, luscious light spiciness, and underlying savoury grain. Nespresso’s Limited Edition Barista Coffee Blends are here!